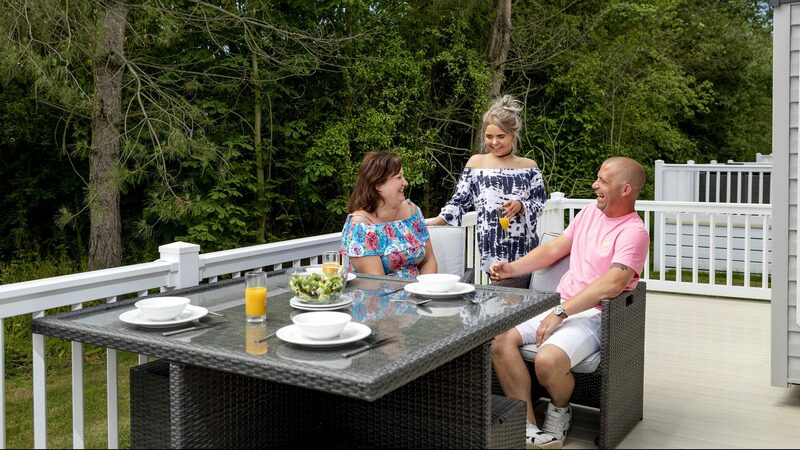 Set amongst beautiful mature woodland and two fully stocked fishing lakes, Carlton Meres is the perfect location to buy your dream holiday home and make memories that will last a lifetime. 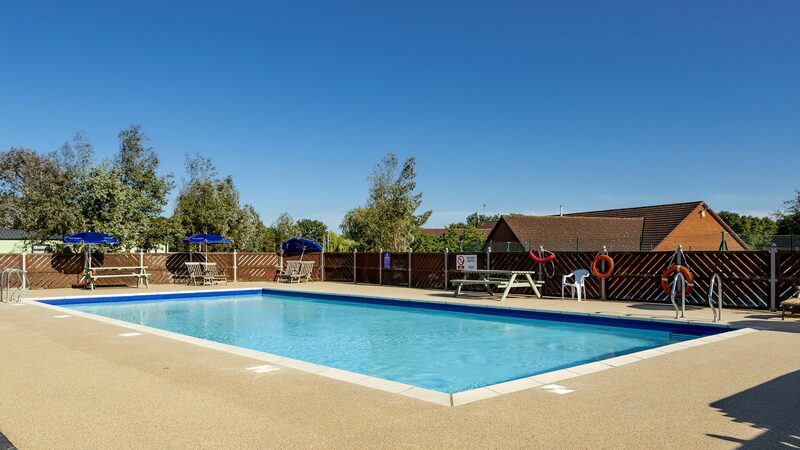 On the park, there are plenty of facilities to keep the whole family entertained, including an outdoor (heated) swimming pool, newly refurbished children’s play area, and a fully equipped gymnasium for those who want to burn off the tasty dinner eaten in our brand new complex and restaurant area. Plus, if that wasn’t enough already, there’s also a brand new indoor swimming pool for 2019, amusement arcades to keep the grandchildren entertained, plus live entertainment from the park’s entertainment team and other local live acts. For the keen anglers out there, spend hours at the side of the lakes and take in the tranquil surroundings, all while soaking up the sun on the warm summer days. 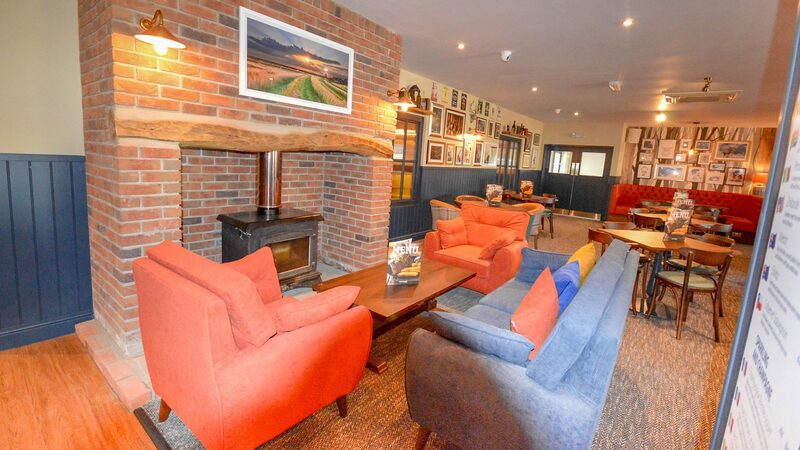 Of an evening, relax in the family clubhouse with a refreshing drink and good company from like minded people. 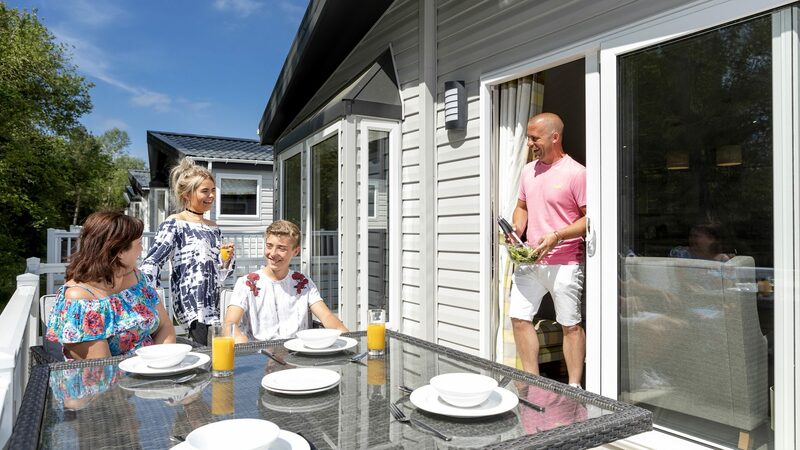 Carlton Meres Holiday Park brings a sense of seclusion and peacefulness, but, hop in the car or on the bus and you can explore the bustling local areas and all they have to offer. A short 10 minute drive will take you into the popular seaside town of Aldeburgh where you can sample the finest fish and chips, sit back and relax on the beach, or, if you visit at the right time, explore the Aldeburgh Festival bringing you both new and old music to enjoy. A little further north of the park you’ll find the award winning pier and busy harbour at Southwold. 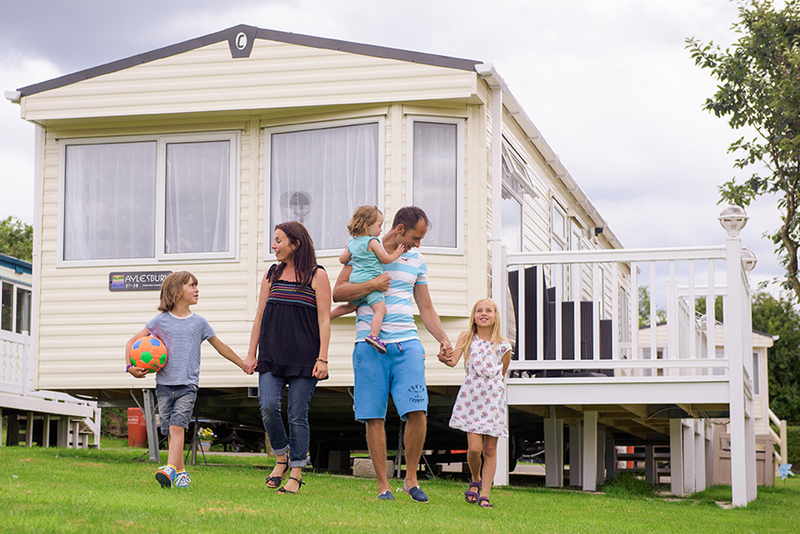 Carlton Meres offers up to an 11.5 month ownership season with holiday homes and lodges for a wide range of budgets. 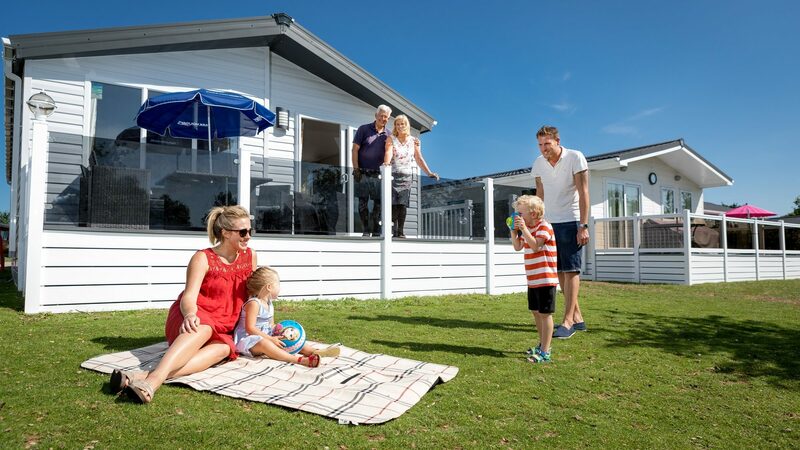 We also offer a range of flexible finance packages to assist with your holiday home purchase, so why not get in touch with us today?